There are pros and cons to having central air or utilizing strategically placed window units in your home, especially in the brutally hot and humid New Braunfels climate. 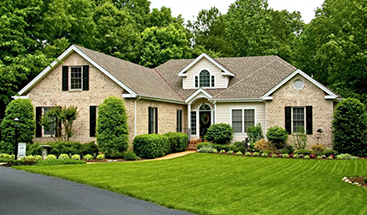 Today, we will highlight some of the reasons why homeowners may be drawn to one over the other. Newer models can be surprisingly energy efficient in cooling one small space. Window units allow you to pinpoint where and when you want your home cooled. They keep discharge heat safely outside of the home (hence the hanging from the window). They are relatively quiet inside the home. They are considered unsightly, and can be noisy outside of the home (further compounded if multiple window units are used at once). Since they don’t directly seal the window, often hot, humid air is allowed into the home. They only cool one room effectively, leaving others warm. Energy efficiency is diminished when numerous units are needed. 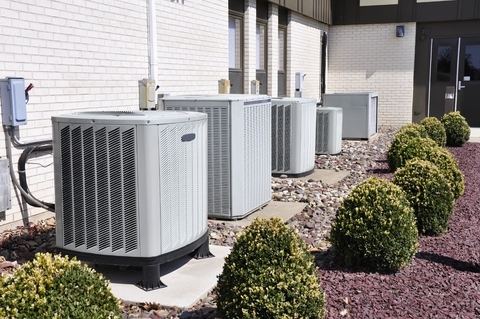 Throughout the country, many homeowners now enjoy central air conditioning, and it is becoming a growing standard. Here in New Braunfels, especially, central air conditioning has tremendous benefits in its ability to keep out humid air and filter out in-house humidity. For these reasons, the New Braunfels air conditioning experts at Legacy AC & Heating Services feel that homeowners should opt into central air conditioning whenever possible. Contact us today for information on our air conditioning installation and repair services!